Brad Pitt Makes Rare Appearance At Pre-Oscars Party – Was He Single And Ready To Mingle? Brad Pitt was in attendance at a pre-Oscars party but did he socialize with the ladies there or not? 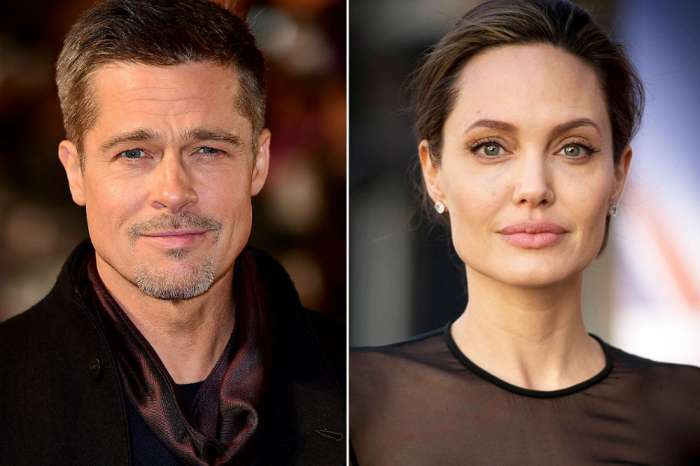 It is a well-known fact that Brad Pitt is single now following his divorce from Angelina Jolie but is the actor ready to enter a new relationship? We have learned who he mingled with at the party! 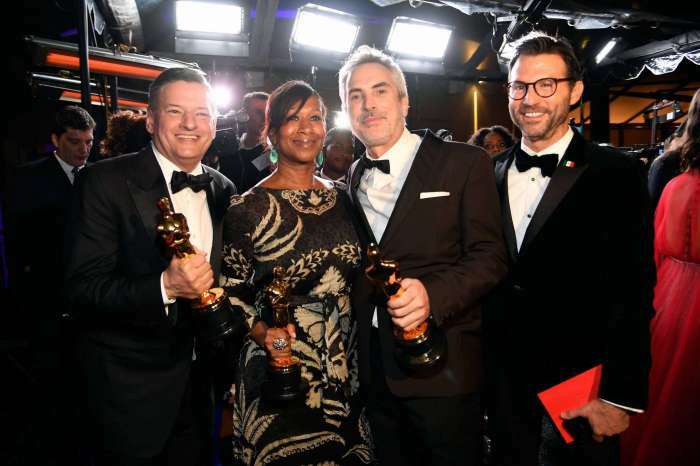 Brad made an appearance at Gersh Agency’s pre-Oscars bash on March 1, and he seemed happy as he was all smiles the whole time he was there. Did he take this opportunity to talk to some of the female stars at the party? Apparently, he did chat someone while there, but it’s not what you’d imagine. We’re sure the ladies were very disappointed not to have his attention at all. It does make sense though considering that the reason why he was even there was that he wanted to support his friend Sam. Rockwell is one of the favorites to get the Academy Award in the Best Supporting Actor category for his role as Officer Jason Dixon in Three Billboards Outside Ebbing, Missouri. The two have worked together on The Assassination of Jesse James by the Coward Robert Ford and are pretty close.